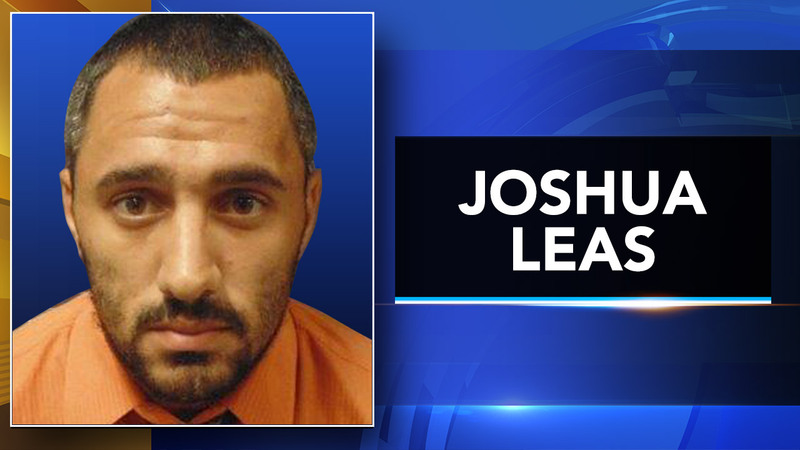 ROBESONIA, Pa. (WPVI) -- A Berks County man has been jailed in the shaking death of his 4-month-old son in June. Thirty-one-year-old Joshua Leas, of South Heidelberg Township, was arraigned Wednesday on charges including first- and third-degree murder, aggravated assault and endangering the welfare of children. Police say Leas' wife returned to work from maternity leave in June, making him the boy's primary caretaker. On June 19, Leas reportedly called his wife reporting the boy was having trouble breathing and doctors later concluded the child had bleeding in his head consistent with being violently shaken or struck. The Berks County coroner ruled the death a homicide on Sept. 5 after that office and district attorney's detectives completed their investigation.